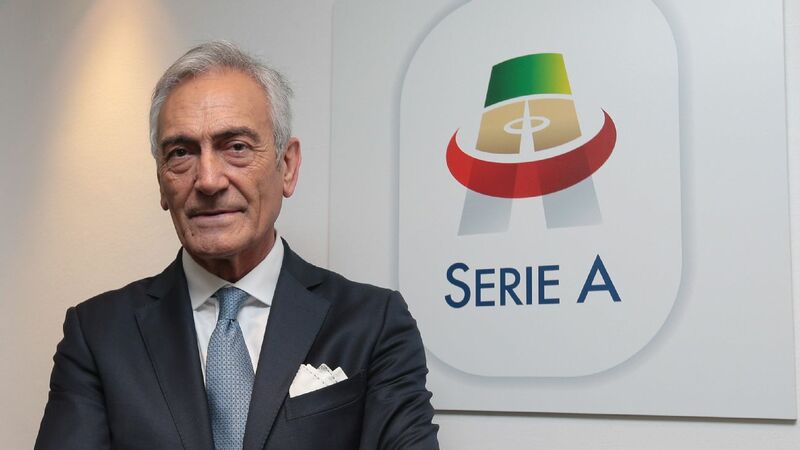 Italy's players all wore Astori's No. 13 shirt before facing Argentina on Friday night. The footballing world lost Davide Astori on March 4, 2018 after the Fiorentina captain and Italy international defender passed away in his sleep due to cardiac arrest before a Serie A match against Udinese. 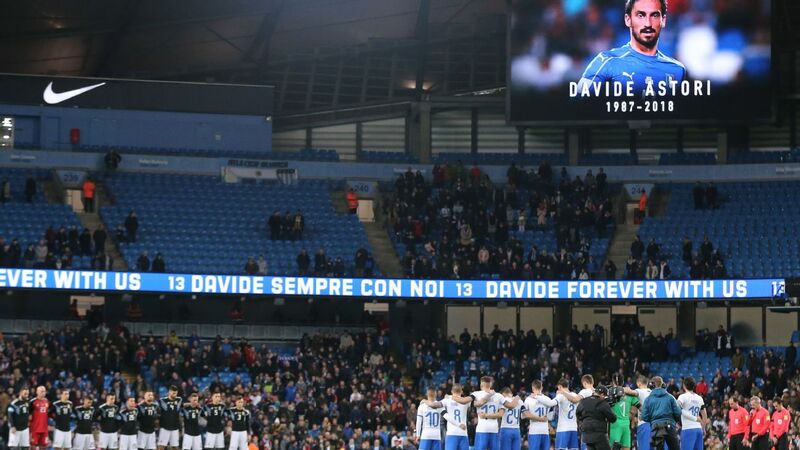 The Azzurri had a touching tribute ready for their former teammate and friend ahead of Friday's friendly with Argentina at the Etihad Stadium in Manchester. In the prematch lineups, Italy's players all wore Astori's No. 13 shirt during a minute's silence while a tribute played around the stadium on the video screens. Astori represented Italy 14 times from 2011 to 2017 and had just become Fiorentina's team captain at the beginning of the 2017-18 season. Thousands paid their respects to Astori in Florence on March 8 while his club did it on March 11 before their game with Benevento.